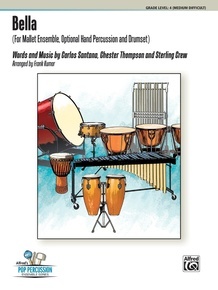 Frank Kumor sets the lyrical melody of Santana's "Bella" to a spirited samba. 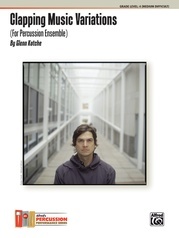 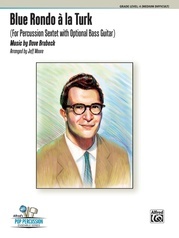 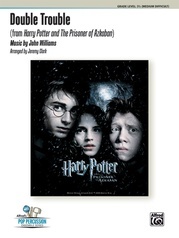 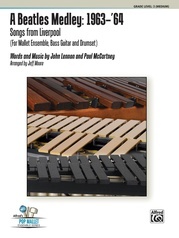 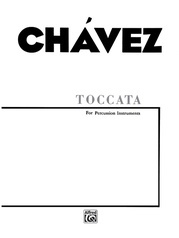 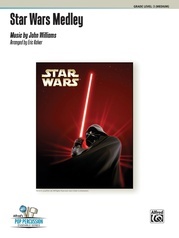 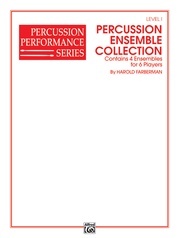 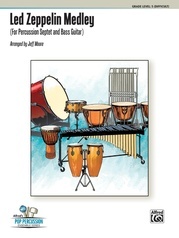 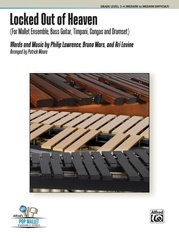 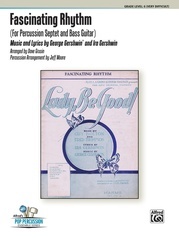 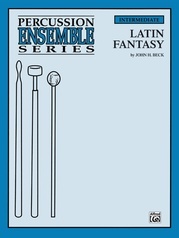 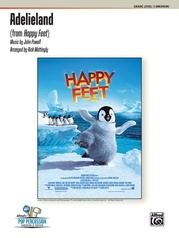 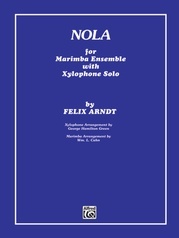 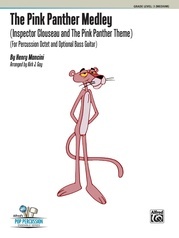 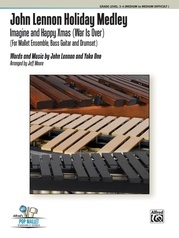 This versatile arrangement features the standard instrumentation of marimba 1, marimba 2, xylophone, vibraphone, and drumset, plus optional samba band. The addition of the optional surdos, tamborim, pandiero, and timbau parts gives the ensemble an authentic samba-school style. 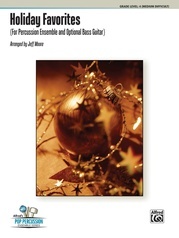 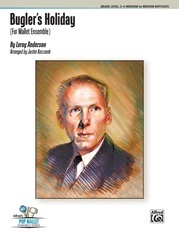 Performers are challenged both musically and technically through the combination of rhythmic syncopation, melodic flourishes, and opportunities for improvisation. 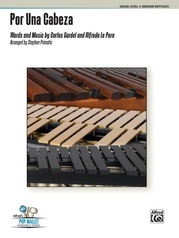 This piece provides an excellent educational opportunity for students and makes an exciting addition to your program with an international flair.